There's never a dull moment in the City Beautiful. 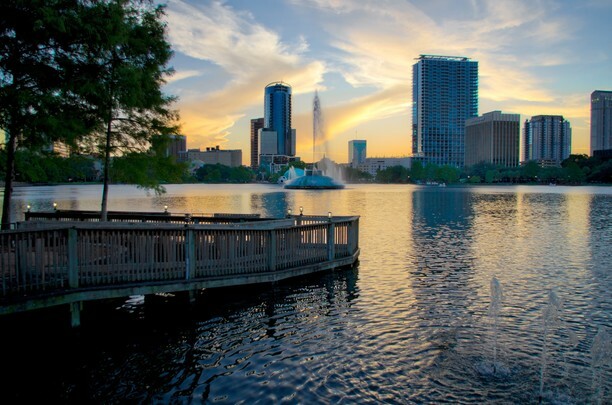 Our list of things to do in Orlando has everything including sports, nightlife, live music, family-friendly events and more so you can start planning your weekend a day early. Reminisce and lounge over old school Hip-Hop, Punk Rock and Pop jams as provided by resident DJ Adam Wells. $4 Three Olives, $5 Titos, $5 Jameson and $15 Heineken Buckets. NO cover. 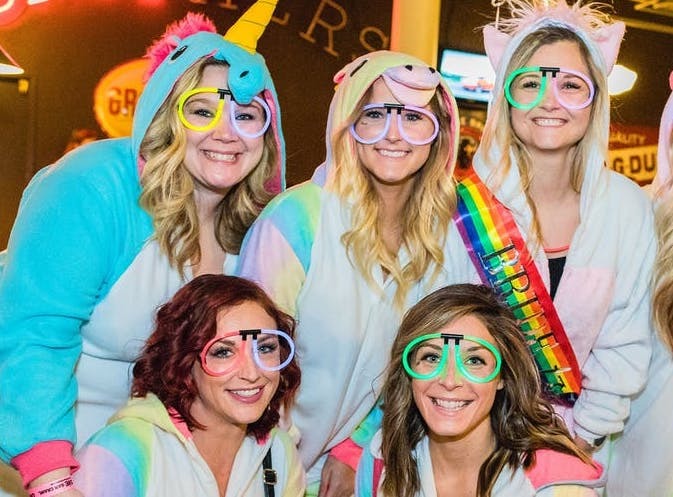 Dress up in your favorite onesie and be a part of The Official Onesie Bar Crawl in Downtown Orlando on January 19th, featuring 2 free drinks and a onesie contest with prizes! Igniting a passion for STEM through technology experiences! 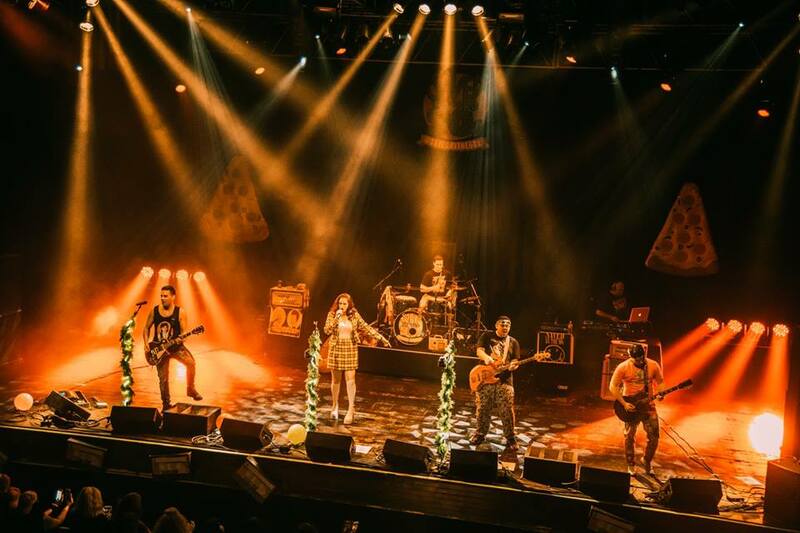 From January 18–21, 2019, Otronicon will celebrate its 14th year as Orlando's premier technology event you can’t afford to miss! Enjoy live music and hear classic hits of the 60's and 70's this Friday night on the Plaza. Get a healthy start to the New Year by participating in the 4th race of the Track Shack Running Series through beautiful Winter Park. Then indulge a little with an after party that features food from local favorites. The 35th Annual Downtown Orlando Martin Luther King, Jr. Parade. The theme for 2019 is "King's Vision: Humanity Tied in A Single Garment of Destiny." 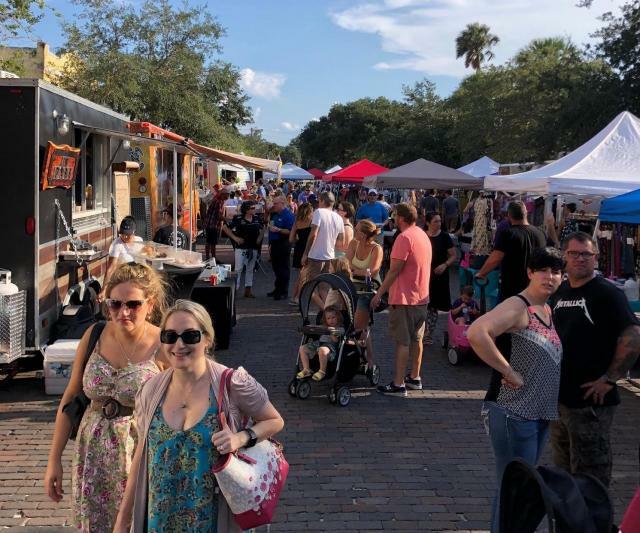 Every third Saturday of the month, come enjoy the streets of beautiful Historic Downtown Sanford at the Food Truck Fiesta! 30+ food trucks, live music, drinks, family and pet friendly. Monster Jam returns to Camping World Stadium, featuring 14 trucks and drivers pushing the limits in Freestyle, 2-Wheel Skills and Racing competitions that provide families with an edge-of-their-seat spectacle and leave them craving more of this unexpected, unscripted and unforgettable event.